Make your vent-free gas log set even more convenient with this Copperfield Millivolt Wall Thermostat. Able to directly attach to wall beside your fireplace, this thermostat allows you to adjust your log set's flame with ease. Will this thermostat work with a direct vent Heat and Glow gas fireplace (750 millivolt)? This will indeed work with a millivolt fireplace. 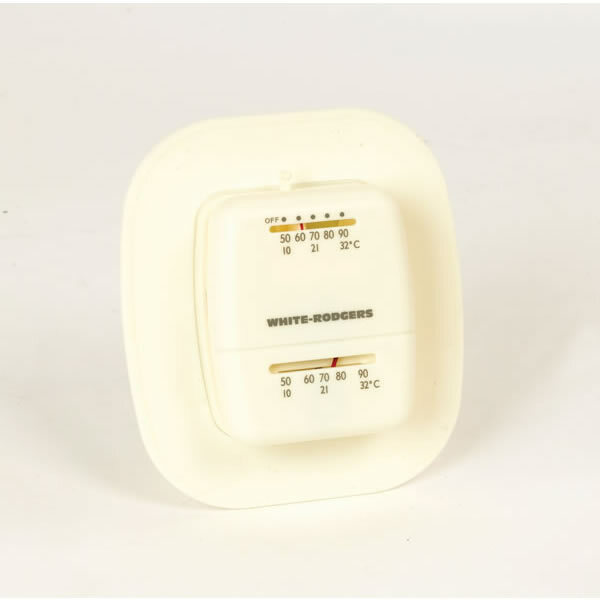 Will this Copperfield millivolt wall thermostat work without power? Yes, this thermostat is meant for use on a gas log set or fireplace that uses a millivolt valve. These valves utilize a pilot assembly and do not require electricity for operation.